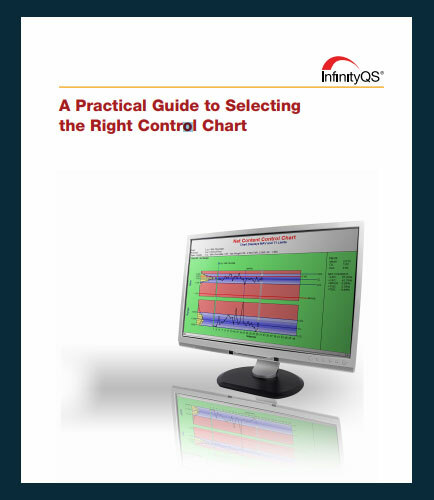 "A Practical Guide to Selecting the Right Control Chart"
Control charts analysis is the key tool for quality control and figures prominently in lean manufacturing and Six Sigma efforts. Choosing the wrong type of control chart may result in “false positives” since the chart may not be sensitive enough for your process. So what are the major control charts types available? 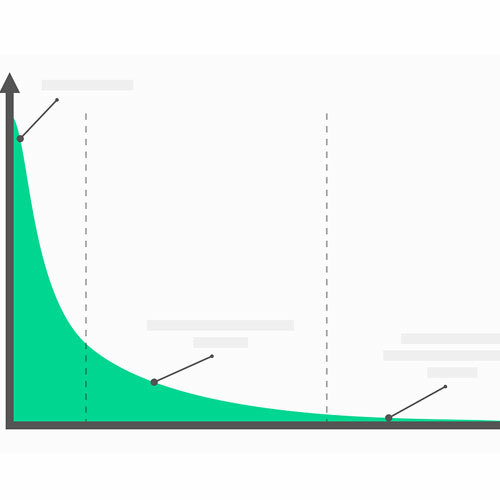 How can you select the Right Control Chart? Selecting the most appropriate type of control chart to use in your situations can be overwhelming. Implementing a simple decision tree to select the right control chart can improve manufacturing processes and product quality. This guide uses automated as well as manual sampling to present control charts in real time and alerts operators and quality engineers to take samples and initiate process improvements. This whitepaper analyzes and compares the benefits and weaknesses of each type of control charts, thereby helping you in determining the most appropriate type of control charts for your organization. The processes implemented in the analysis of control charts. The factors affecting the efficiency of control charts. Download this whitepaper now to learn more about the applications of control charts and the methods to be followed when it comes to choosing a control chart.